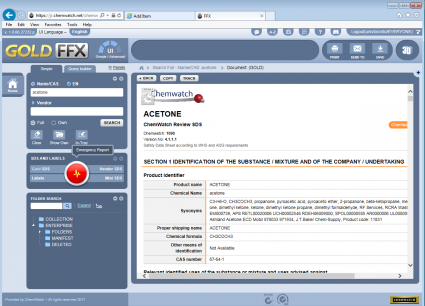 Click here to access ChemWatch GoldFFX, the largest online database of independently researched (M)SDS and other related chemical data. 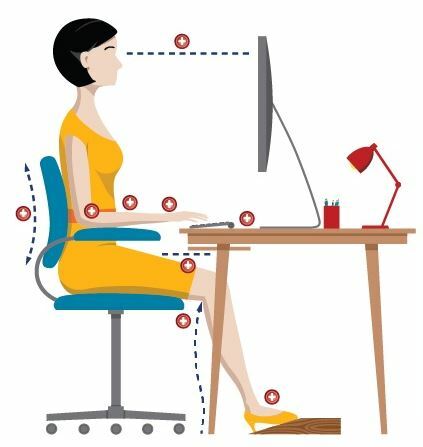 Click here to learn how to set up your workstation to avoid ergonomic risk factors. Download, print and display our Lab Safety posters including the Bucket List poster. Looking for Health & Safety Training? Learn more about our Health & Safety courses. 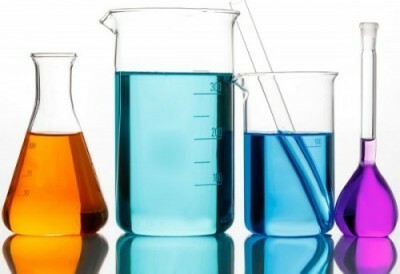 For lab personnel working with biological agents at U of T.
For lab personnel working with chemicals and in labs at U of T.
Hazardous waste management; disposal of biological, chemical, and radioactive waste, etc. Preventing injury and illness through medical surveillance programs. Accident Reporting, Office Ergonomics, First Aid, Asbestos, Mould, Noise, Heat & Cold Stress, etc. For lab personnel working with radioisotopes, lasers, and x-rays at U of T.
For faculty, staff, and students involved in accidents/incidents at U of T.
For faculty, staff, and students at U of T as per work and course requirements. Work or Study at U of T?